Hain Celestial Group is one of the biggest players today in the food production industry worldwide. The company deals in natural, specialty and snack food production mostly. Apart from this, it is also known for producing meat alternatives and items which are required for personal care. The corporation and its subsidiaries are reputed for manufacturing, marketing and distributing food products which are in demand by consumers throughout the globe. 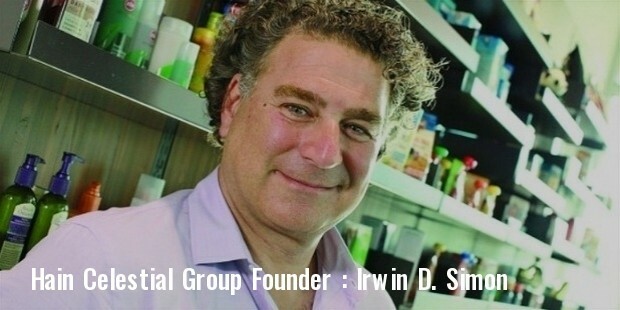 The current CEO and president of the company is Irwin D. Simon, who is also the founder of the group. The company is known for employing as many as 4000 employees worldwide, which help bring in a turnover of USD 2.15 billion on an annual basis. The company trades on the NASDAQ stock exchange Global Select Market. 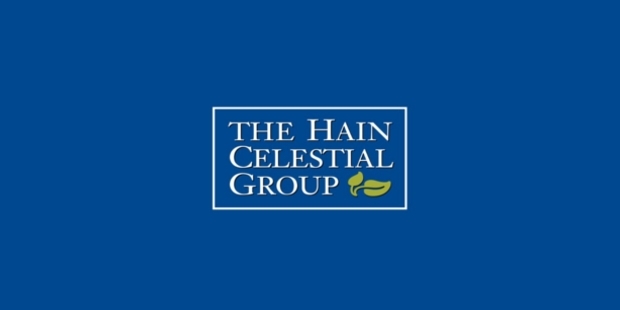 The corporation was founded back in 1993 as ‘Hain Food Group’, and its current name is the result of a merger between the Hain Food Group and Celestial Seasonings Inc., which took place in May 2000. 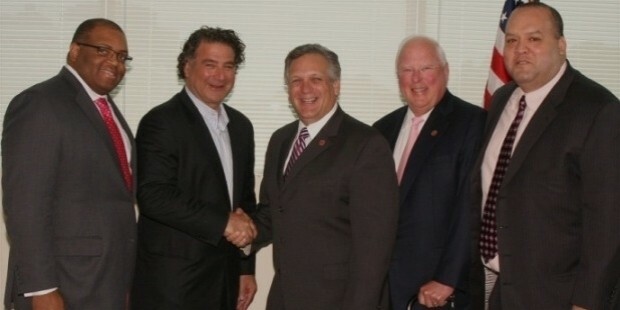 It has gone on to become one of the leading brands in America as far as the food sector is concerned. The Group functions with the help of its numerous food-related brands such as Celestial Seasonings, Terra, Garden of Eatin’, Health Valley, WestSoy, Earth’s Best, Arrowhead Mills, DeBoles, Hain Pure Foods, FreeBird, Hollywood, Spectrum Naturals, Spectrum Essentials, Walnut Acres Organic, Imagine Foods, Rice Dream, Soy Dream, Rosetto, Ethnic Gourmet, Yves Veggie Cuisine, Linda McCartney, Realeat, Lima, Grains Noirs, Natumi, JASON, Zia, Natural Skincare, Avalon Organics, Alba Botanica and Queen Helene. Few of the crucial acquisitions and mergers that have taken place in the company’s history include the selling of its 19.5% stake to H. J. Heinz Company back in 1999, which held its share until 2005 before divesting itself of all holdings. Recently in 2014, the company acquired Tilda for a total of $357 million dollars, a company known for its production of Rice. The company expanded its base in Europe when it had acquired Lima, a Belgian manufacturer and marketer of organic food products. It is the strongest subsidiary of Hain Celestial Group in Europe and the most profitable so far. Other franchises of the company to be launched in Europe include Rice Dream, Soy Dream and Terra. Apart from this, the other produce of the corporation include, non-dairy products manufactured under the Natumi brand. The company had been in the news in the year 2013 for not so good reasons when it was targeted for falsely labeling their products as “organic”, hence misleading consumers into buying them. It was successfully sued for the same reason under the State of California Law. However, the case was settled and the company managed to gain back its reputation in no time. Today it stands as one of the most trusted brands in the United States and across the world.